Many popular RTX vacation destinations are set against a scenic backdrop full of natural beauty, and air tours are a fantastic way to get the full experience of the local setting. Tahoe’s air tours offer birds-eye views of the lake itself and the surrounding mountains, while in-flight experiences in other places include views of cities, coastlines and more. Check out these destinations from an aerial point of view. The red rock formations of Sedona are stunning, and while plenty of gorgeous views can be found via local hikes, getting in the air above the area’s land is an unforgettable experience. Hot air balloon tours like those offered by Red Rock Balloon Adventures are truly magical. The tour starts before dawn for the best flight conditions, and you’ll see the sun rise as you glide over Red Rock Country. If you have a special occasion to celebrate, this is the ultimate air tour for you. 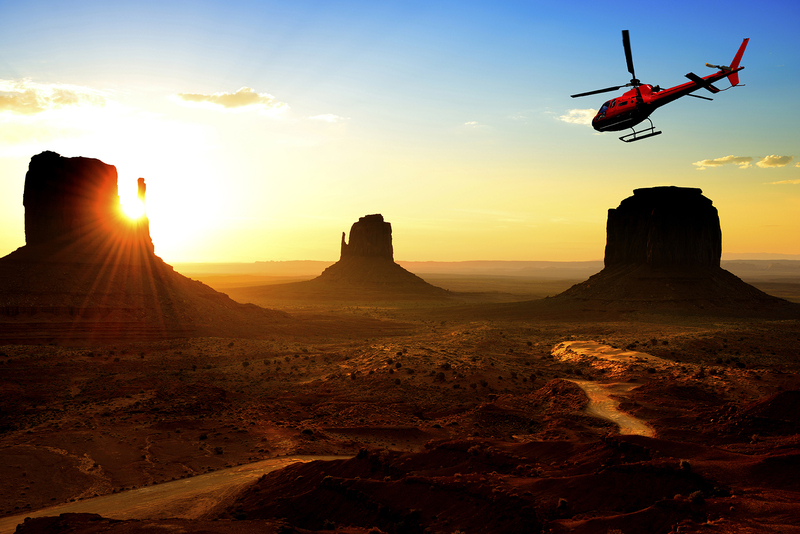 Helicopter tours are also popular in Sedona, and Sedona Air Tours has several options including Grand Canyon flights and tours aboard the MD 520, a quieter “eco-heli” that has no tail rotor and allows for doors-off flights. 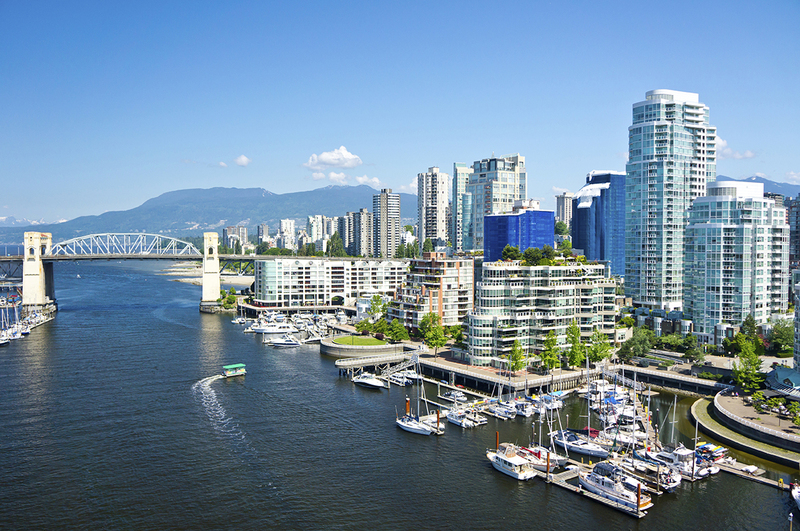 The energetic seaside city of Vancouver is known for its abundance of outdoor adventure experiences, and one way to see the city while also experiencing the gorgeous natural beauty surrounding it is to take a seaplane or helicopter tour. Harbour Air Seaplanes and Salt Spring Air are commuter airlines that transport passengers between waterside towns in British Columbia, and both also offer a wide range of scenic tours around Vancouver. From a short 20-minute flight over the city and the North Shore Mountains to full day adventures paired with snorkeling, whale watching or private picnics on the beach, the seaplane experience is unforgettable. 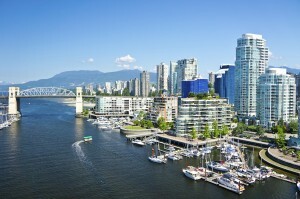 Vancouver’s Sky Helicopters offers 15 to 30 minute flights at set prices for up to three passengers. Choose a tour of the city, a sunrise tour over the mountains, or get up close to a glacier with this exhilarating experience. Of all of the ways to experience historic Williamsburg, an air tour seems like one of the least likely. However, seeing historic landmarks and plantations from the sky is a delightful and educational way to visit the area. The Williamsburg Flight Center offers two options for tours over historic Virginia. The Historic Triangle Tour has 45 minute or 60 minute options that include flights over Jamestown, Williamsburg and Yorktown. The 60-minute Plantations Air Tour shows passengers six of the area’s historic homes. Sites include a well-known plantation on the banks of the James River, a former president’s home that is still the residence of his family members, a working estate on 4,500 acres and more. For the same price as their normal tours, guests can customize their own 45 or 60 minute tour to include a flight plan with sights and attractions of your choice. The Cessna aircraft can accommodate three passengers. Daytona is famous for fast cars, but visitors can also get thrills while seeing the sights with a helicopter tour from an operator like Heli Hogs or Daytona Helicopter Tours. 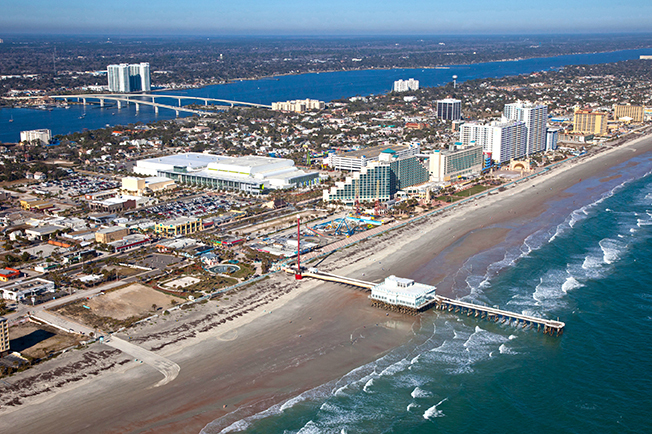 Soar high above the coastline and see the sights from New Smyrna to Daytona to Flagler beaches, and get an aerial view of the famous Daytona Speedway. For anyone who wants stunning vacation photos, this is the tour for you. The experienced and friendly staff who narrate the tour will recommend angles and tips for getting the best shots, ensuring your memories will be captured in a way that can only be done from above. 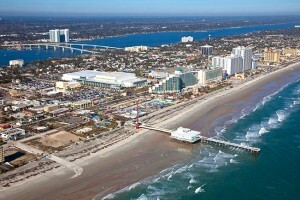 Fun and safe for the whole family, helicopter tours over Daytona are an entirely unique way to experience the beach.